As the camping season begins to wind down, it’s time to start thinking about preparing your RV for the cold months ahead. Save money and time by winterizing your own RV. Join us for our Free Winterization Seminar on October 6th at your closest Wilkins RV dealership in either Bath, Churchville or Victor, NY. Learn all the ins and outs of how to properly get your RV ready for winter. In this free 90 minute informative seminar we review fall maintenance tips as well as walk you through winterizing your entire RV. In addition, we will provide helpful storage tips so you can make sure your RV is protected throughout the harsh winter months. 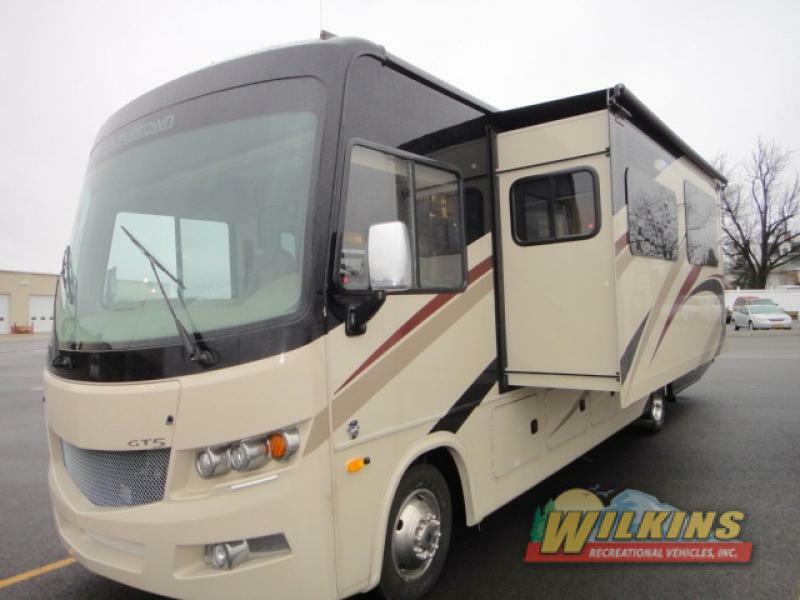 Your motorhome, fifth wheel or travel trailer is an investment. Preparing your camper for freezing temperatures helps prevent costly damage and repairs down the road. Registration for this free seminar is required and space fills up fast. Sign up for your spot or call us at 800-724-2105 to make your reservation. 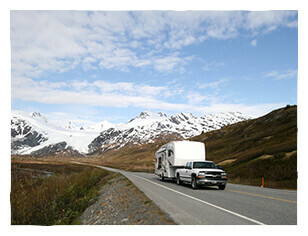 If you’d rather have your RV winterized by a professional, Contact our RV Service Department for an appointment. Our certified RV technicians are always here to help you with your RV service and parts needs. Mark your calendar for October 6th, 10AM-11:30AM for this once a year Wilkins RV Winterization Seminar. Don’t be caught out in the cold this year. Register your spot today!